Do You Blog as a Loan Officer? 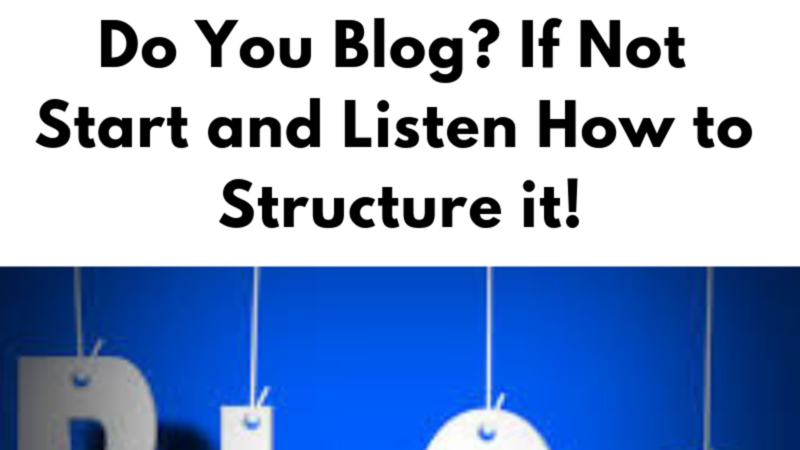 If Not Listen How to Structure one! Do You Blog as Loan Officer? If Not Start and Listen How to Structure one!